Approx. 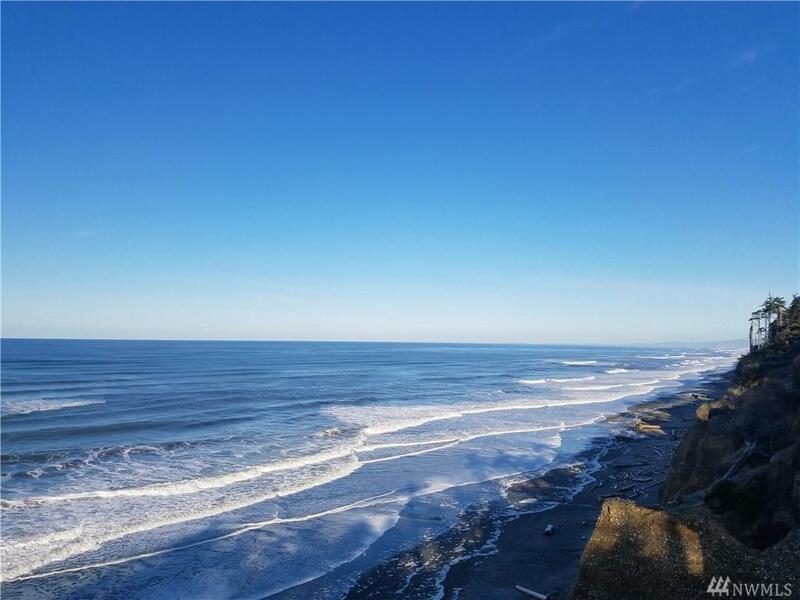 1.35 acres bordering the beach just South of world famous Kalaloch Lodge in Olympic National Park. 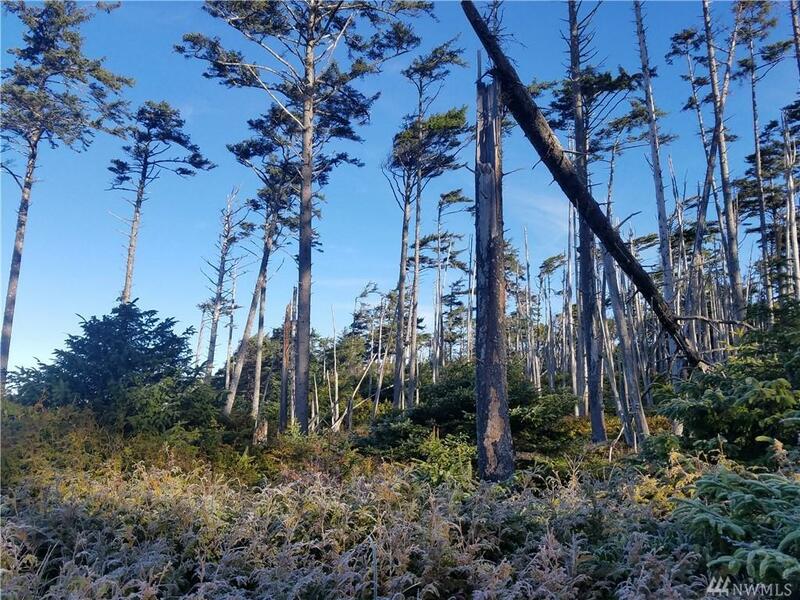 This peaceful and secluded parcel contains ancient Cedar trees to surround yourself with while you enjoy the evening sunsets and listen to the ocean. No utilities are available, however there is strong cell service. Property sits on about a fifty foot bluff above the beach.